We are always happy to hear the comments from our clients. Let us know how you liked our landscaping services by writing us a review on our Google+ profile. 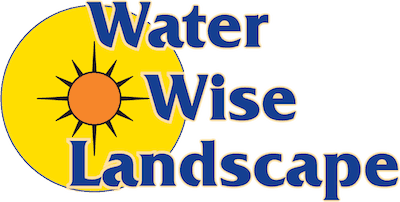 Want to have the latest news from Water Wise Landscape delivered right to your inbox? Leave us your email address below! We will send you the latest promotions and info! If you are interested in our landscaping services, we would love to hear from you. 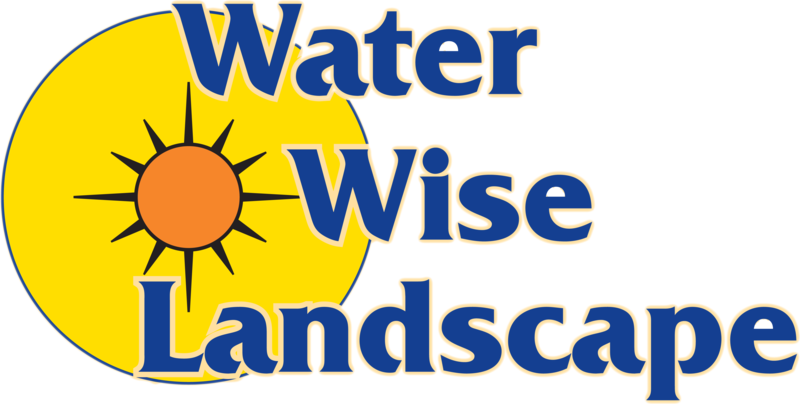 Give our team at Water Wise Landscape a call and we will make your yard look amazing!